Paddy, has two masters’ degrees, in Sport Science and in Executive/ Business Coaching (with distinction). He worked as fitness trainer with the SA Cricket team from 1994-1998, under the late Bob Woolmer and Hansie Cronje, and performed the same role with the WP Rugby team in 1999. Since 2003, he worked in the role of Executive and Leadership coach with several business leaders and teams across various industries in South Africa, as well as with professional athletes and teams. Some of these included Graeme Smith, Jacques Kallis, Gary Kirsten, Natalie du Toit, soccer player Moeneed Josephs, selected (1996) Olympians, and all of the national franchise cricket teams. 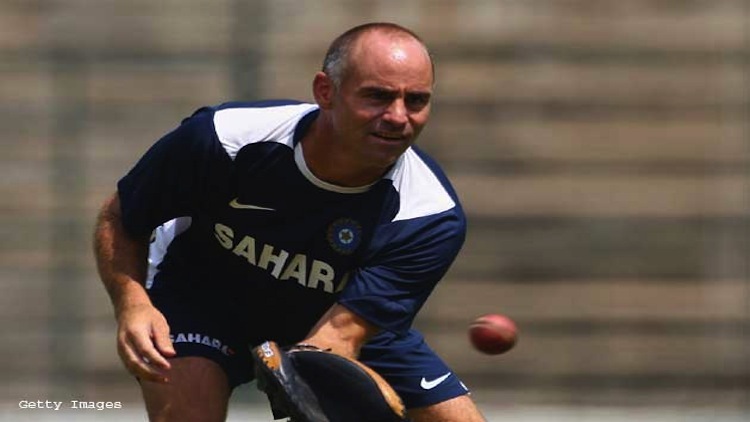 In March 2008, he joined Gary Kirsten in coaching Team India, in the role of Mental Conditioning and Strategic Leadership Coach. During this time, India attained (for the first time, and retained during their tenure) the Worlds No 1 Test ranking, and won the 2011 ICC World Cup. Again Paddy has teamed up with Gary Kirsten, this time with the Proteas cricket team. Their aim is that this team surpasses the achievements of their previous charges. The message is deliberately more inspirational than motivational, stretching audiences to think differently about how they are going about their business, and in so-doing, to act and lead differently.